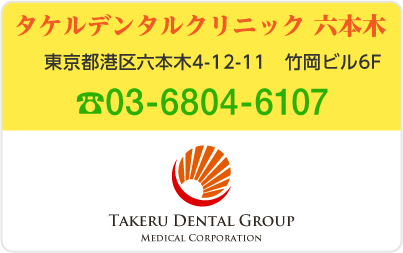 At Takeru Dental Clinic, we suggest precise dental treatment using 3DCT and Microscope. 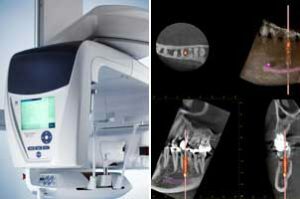 Especially, our clinic is strong on precise dental treatment, required for“root canal treatment”, and a day treatment for immediate temporary prosthetics tooth set on “implant after tooth extraction”. Also, for people who has dental phobia, we provide painless treatment using “Nitrous oxide anesthesia” and “Intravenous sedation”. We are in the age of “regenerative medical treatment”. Japan is the leading country in regenerative medicine in the world. And our group is also leading researchers in “tooth regeneration” and “refrigerated tooth storage” (Tooth Bank), and incorporates many advanced treatments is available. 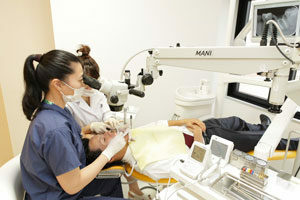 Our main clinic is only 1-minute walk from Roppongi Station. People who wish to take not only the general practice but the latest American style and the best dental treatment, please come to visit our clinic. Keiko Onji, D. D. S.
Clinical faculty in Health Sciences University in Hokkaido. Clinical training instructor in Ministry of Health, Labor and Welfare. Treatments eliminates the standard multiple-stage procedures over a course of revisits, and facilitates earlier recovery to a happier smile. is an exclusive surgical-restorative service that eliminates the standard 3-6 month waiting time of multiple-stage surgery, to provide the patient with immediate satisfaction of functional, fixed and esthetically pleasing teeth. Copyright © タケルデンタルクリニック in 椿山荘東京 All Rights Reserved.